Integrated solutions provide deeper insight. 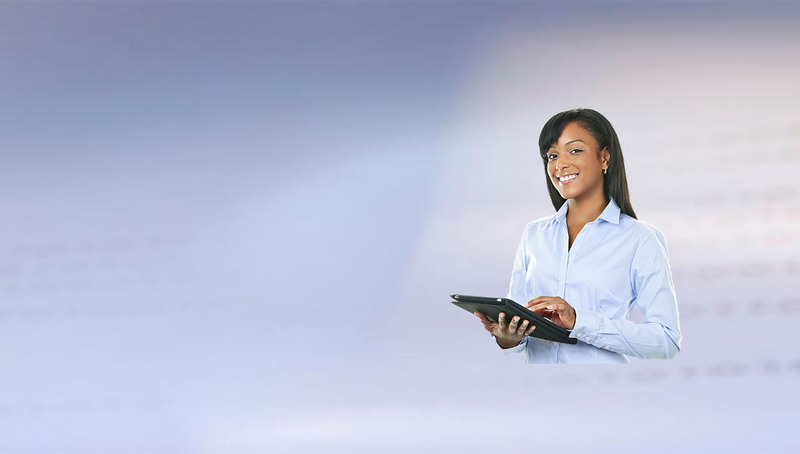 Tiwai Memory Masters (TMM) is the leading information technology services and solution provider in Sierra Leone. TMM is committed to world-class excellence in ICT service delivery, while encouraging the full application of ICTs for national development. 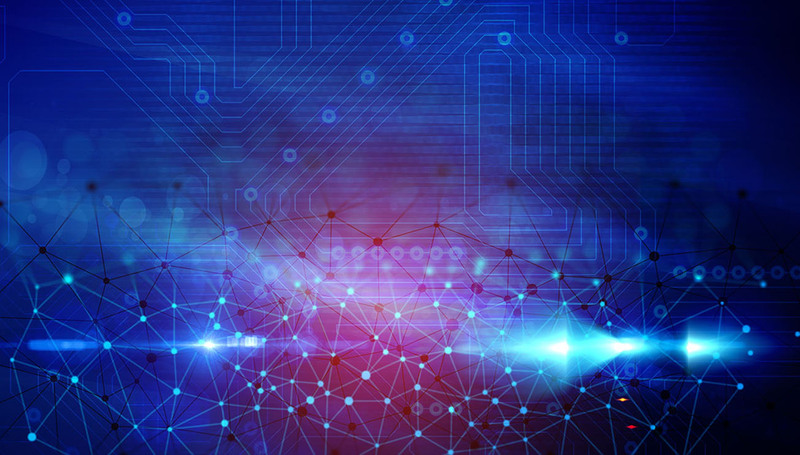 TMM meets our clients' physical network infrastructure needs by providing solutions ranging from simple single-server LANs through to multi-server, multi-operating system, multi-site WANs. We provide internet services via VSAT as well as fibre optic link. At TMM we design websites and develop customised software for clients to support their financial, administrative and commercial processes. As a Microsoft Partner and Oracle Gold Partner, we also implement software solutions from these vendors. Enterprise software, networking solutions and IT infrastructure implementation and consulting. From single-user software to wide area networks linking far-flung provincial towns, TMM has the required resident skills, experience and expertise to deliver technology solutions on a wide variety of platforms, for clients in a broad range of industry sectors. 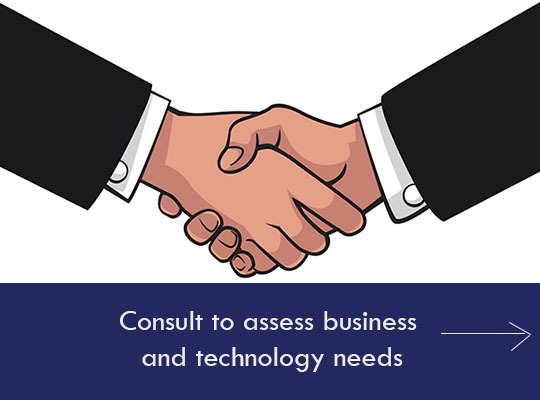 Consult with us to Assess your business and technology needs, and investigate licensing, financing, and deployment options. 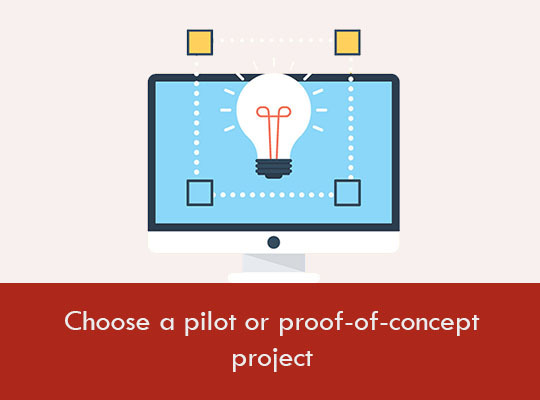 Evaluate your business processes and your investments in line-of-business systems and choose a pilot or proof-of-concept project. Learn more about options for IT infrastructure that can support your chosen project, as well as complementary software solutions. Tiwai Memory Masters (TMM) is an information technology service firm based in Freetown, Sierra Leone. Our key strengths are the varied skills and experience of our team, our ability to offer end-to-end enterprise solutions, and our strategic alliances with international partners.